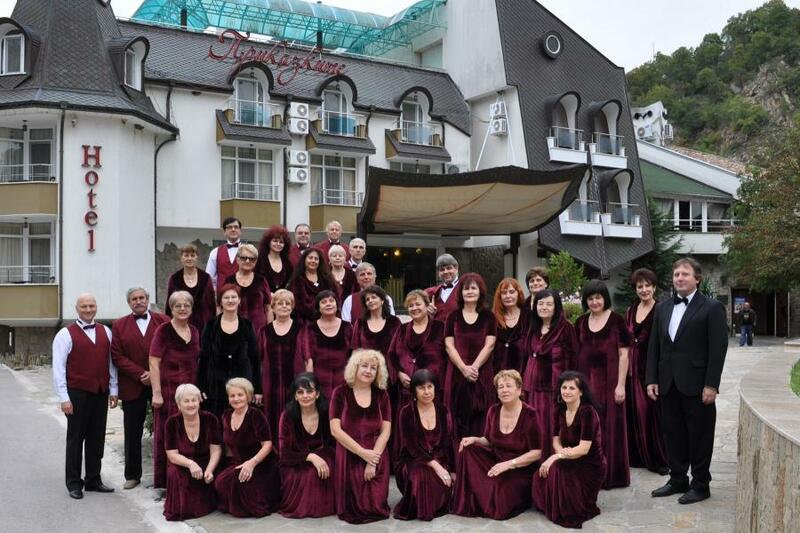 The mixed choir Slawej (Nightingale) was formed in 1896. 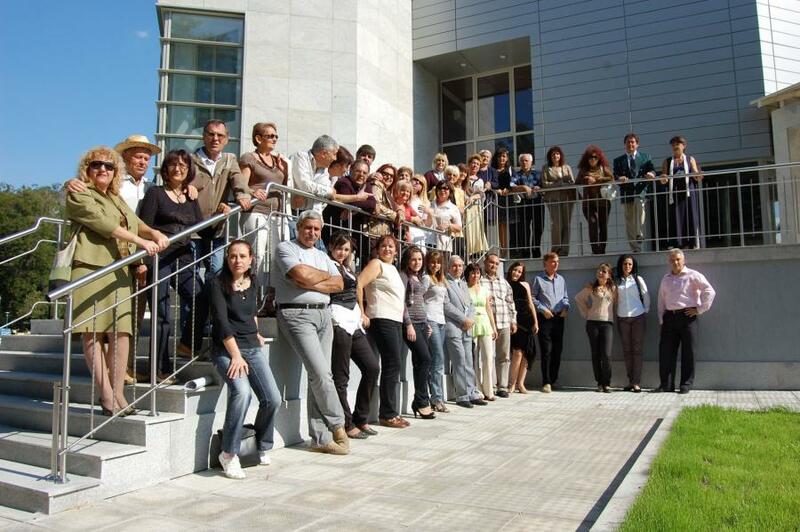 It has about 60 members. 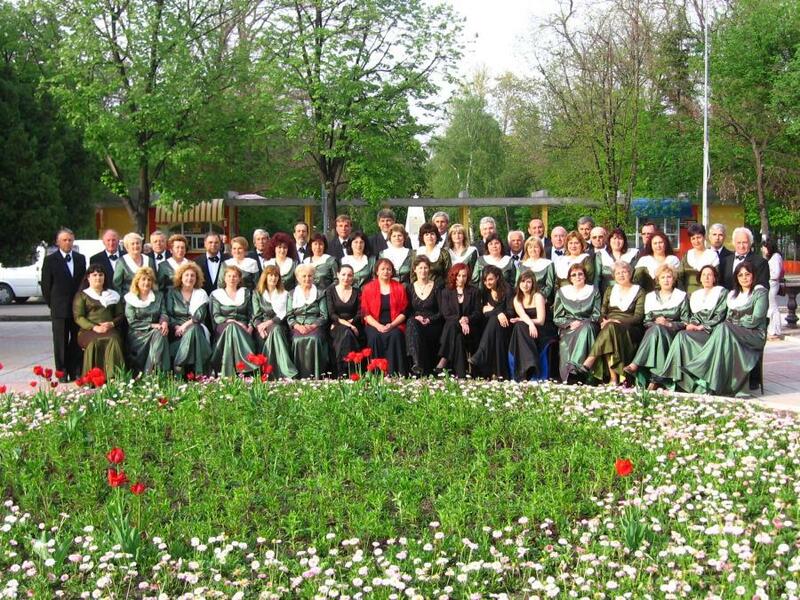 It performs polyphonic music from different styles - sacred, secular, folklore. 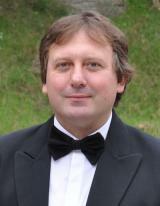 He is the winner of the silver medals from the V-th and the VI-th national festivals of Bulgaria. 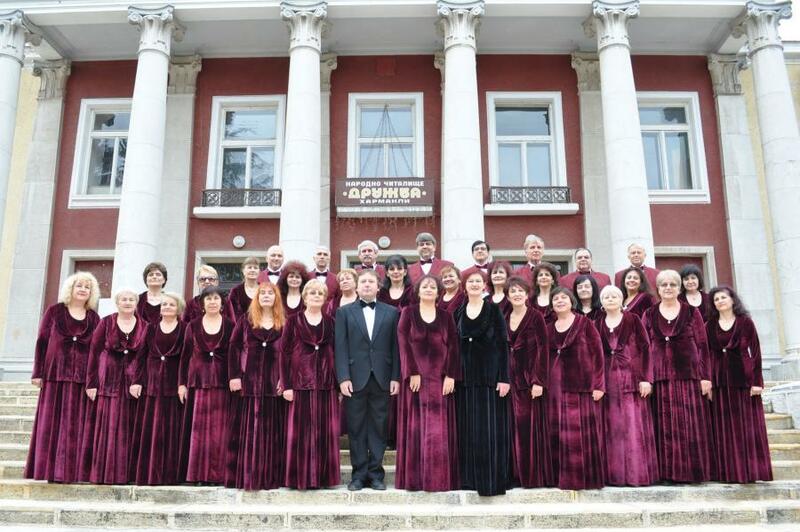 The choir gave concerts in different towns of Bulgaria and abroad: Poland - 1979, 1983, 1998, 1999, 2004, 2009; Russia - 1995; Serbia - 1998; Italy - 2003, 2005, 2006, 2013, 2016; Spain - 2008; France - 2007, 2010, 2012; Slovakia - 2011; Macedonia - 2011; Turkey - 2014, 2015, 2018; England - 2017; Romania - 2018.